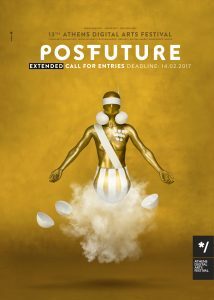 Athens Digital Arts Festival is being held for the 13th consecutive year by announcing the Open call for Artists, with this year’s theme #PostFuture! #ADAF2017, under the theme #PostFuture, is inviting all of you to imagine what the future will be like! During the current years, we are witnessing how virtual reality widely interweaves with everyday life and affect its every aspect. While the contemporary way of life gets reflected on the merge of “digital” and “reality”, this year edition will explore the way that technology and innovation will affect and form the future of art and society. If the future is already here then what is going to follow? 1055 artists from 67 countries submitted their artworks, offering #ADAF2017 a huge amount of inspiration and creativity. 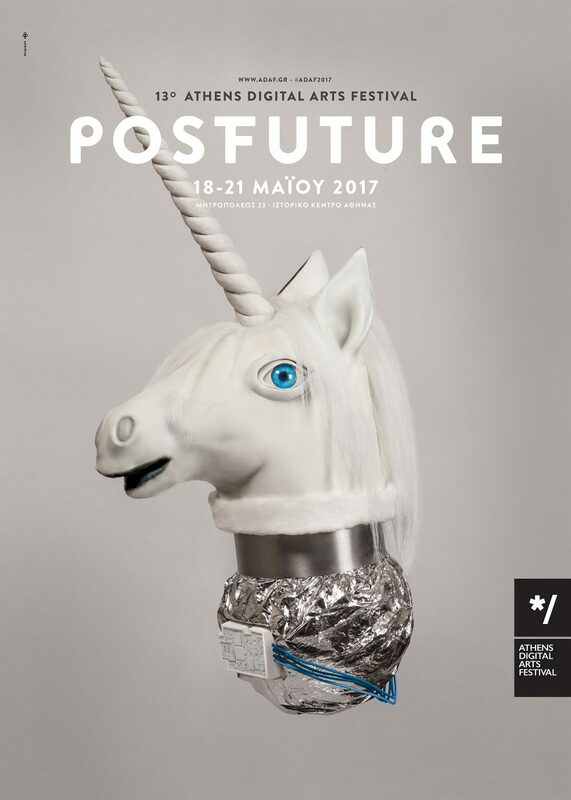 ADAF 2017 will explore the undefined future, going beyond digital culture and exchanging views on PostFuture and its four main sections: #PostDigital, #PostEconomies, #PostHumanities and #PostNature.